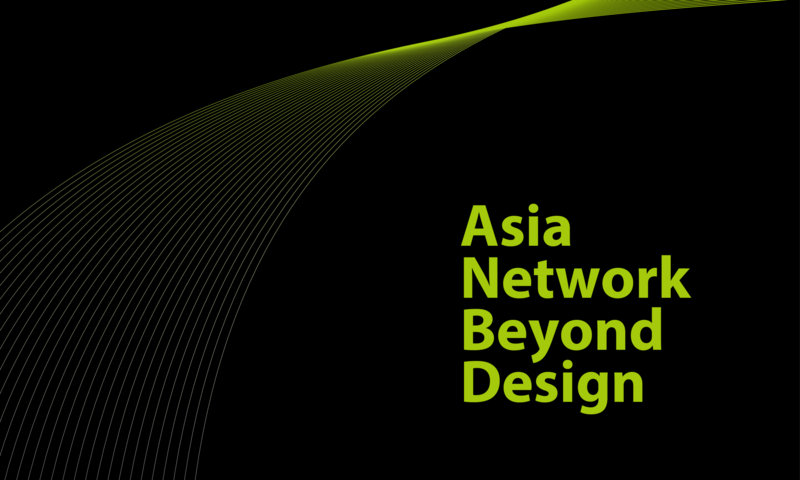 “Asia Network Beyond Design” group is aiming to promote many valuable exchanges and to perform Asian identity through networking over various boundaries. The territory of design is magnified and globalize today, and border between art and design, and differences of the genre are coming to be meaningless as well. The design of the past was demanded one role as industry, and this time demands design as the culture producer and the culture creator. In addition, the importance and role of Asia expand politically and economically, culturally day by day, and the effort for the development of Asia as Asian is our tasks and duties. It is going to be a foundation stone for Asia design development by sharing of artworks, researches, education, technology and thought for cooperation and exchange of Asia designers through the exhibition, ‘Asia Network beyond Design 2009’. It will be very helpful not only to developing our researches and artworks but also to accomplishing the true identity of each country and the characteristic of Asia. There are regional offices in four areas(Seoul, Tokyo, Tianjin and Tainan) in Asia for the base of various activities. ANBD increases the members through the introduction of ANBD participants. The purpose of ANBD is to deal with the various areas beyond boundaries such as creation activities, generations, countries, event styles, professionals & amateurs, educational / industrial activities, organizations and etc. ‘Design’ in the name of the group indicates a lexical meaning of design as well as more various and broader activities which are general art & design activities and tangible & intangible system.